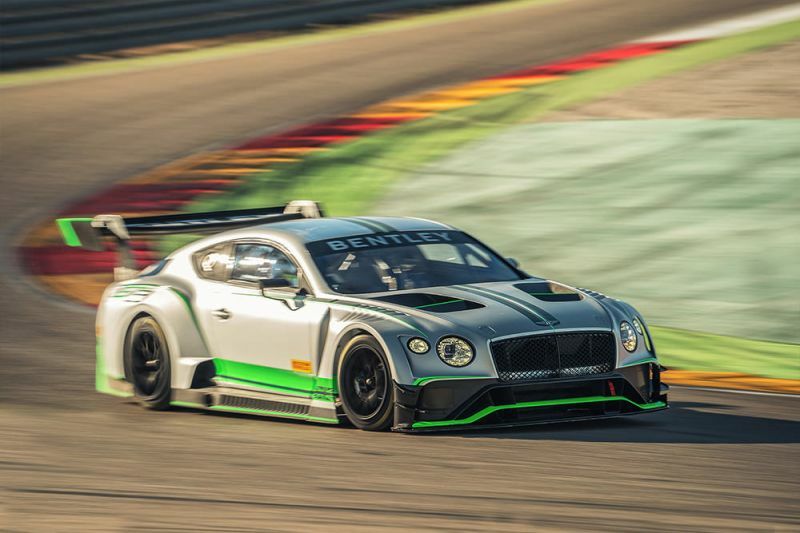 The Bentley brand joins the 2019 International GT Open with Italian team Petri Corse. The Florence-based squad has confirmed one new generation Continental GT3 entered in the Pro class with a top driver pair to be revealed in a few days. The squad is working to get a second car entered in Pro-Am. This other car could be another 2019-spec Continental or, alternatively, the 2017-spec used for the team’s national racing efforts last year. Petri’s efforts are supported by the Crewe-based make and are part of the Junior Team Bentley programme. 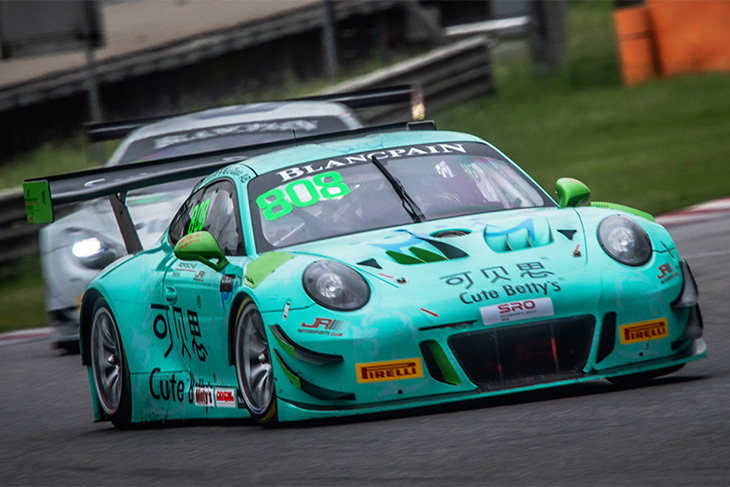 Alegra Motorsports has announced a two-car programme for the 2019 season of the Blancpain GT World Challenge America (formerly known as Pirelli World Challenge). The team will field a pair of Porsche 911 GT3 Rs won in the Pro Class and one in Pro-Am. For the Pro effort, the Alegra team will be welcoming veteran Porsche drivers Wolf Henzler and Marco Holzer. 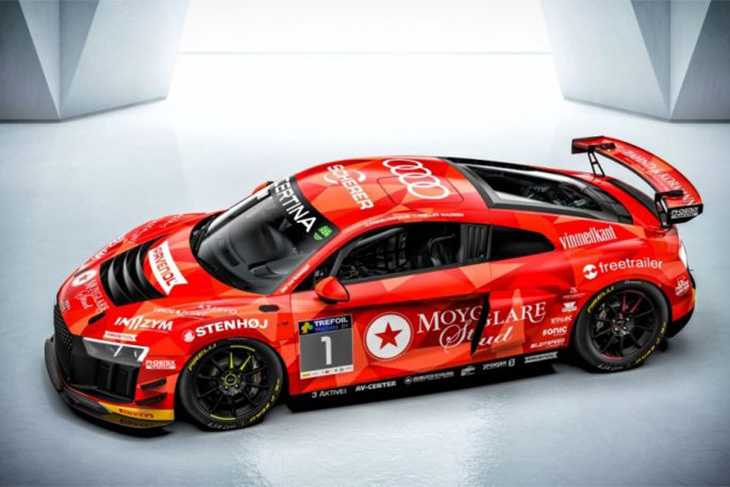 The Pro-Am entry will be piloted by Alegra alumni Daniel Morad and Team Principal Carlos de Quesada, whom together took the top spot at the 2017 24 Hours of Daytona. 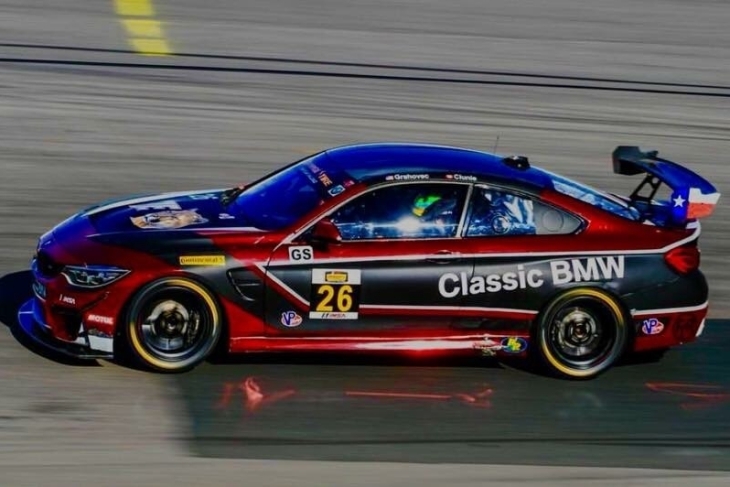 The Classic BMW team announced its 2019 driver lineup for the Pirelli GT4 America series, in which it will field two BMW M4 GT4s in SprintX competition. The Texas-based racing organization will field its #92 M4 GT4 for drivers Toby Grahovec and Chris Ohmacht, in the SprintX Pro-Am division as well as the #17 machine for the duo of Justin Raphael and Stevan McAleer, in the Pro-Am category. Both tandems were successful last year, the debut season for the BMW M4 GT4 in the Pirelli World Challenge GTS category (now known as Pirelli GT4 America). Blackdog Speed Shop’s racing efforts will take on an entirely different look in 2019 – in the shape of two McLaren 570S GT4s. Long-time Blackdog racer Tony Gaples is set to campaign a new McLaren 570S GT4 in the Pirelli GT4 America Sprint Championship – part of the Blancpain GT World Challenge America series. Gaples has been part of the championship since 2002, and the coming year’s campaign looks to be one of the most promising of his career. The team also confirmed it will run a second McLaren 570S GT4 in the championship, which starts in early March at the Grand Prix of St. Petersburg. Further details of this entry will be announced in the coming weeks. “You’re always looking forward to the start of a new season,” said Gaples. “This is different in a lot of positive ways. We’re thrilled to start a new chapter of our program with McLaren. We’ve seen with our own eyes how competitive of a package it has been, and I’m impressed with the level of support from McLaren Customer Racing. “Many of the best races I’ve had were the 50-minute sprint races at places like Sonoma, Long Beach, Road America and other classic tracks in World Challenge. There’s nothing like that intensity and adrenaline, knowing it’s all on you when the green drops. In my mind, it’s the most exciting hour in racing. Nicolai Elghanayan has announced his return to the SRO Motorsports GT4 America series, formally the Pirelli World Challenge GTS class. 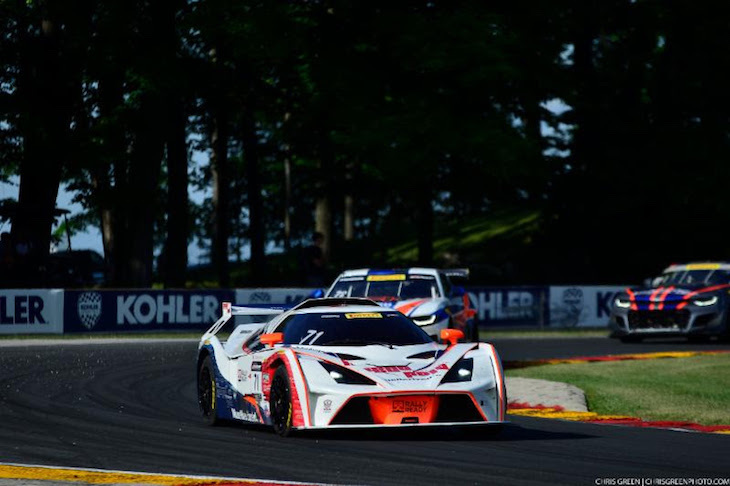 Racing the #71 KTM X-Bow with MarcoPolo Motorsports, Elghanayan will run the full sprint season, consisting of eight doubleheader race weekends. Elghanayan ran a partial season in the series in 2018, earning one win and three additional podiums throughout the Sprint and SprintX season. 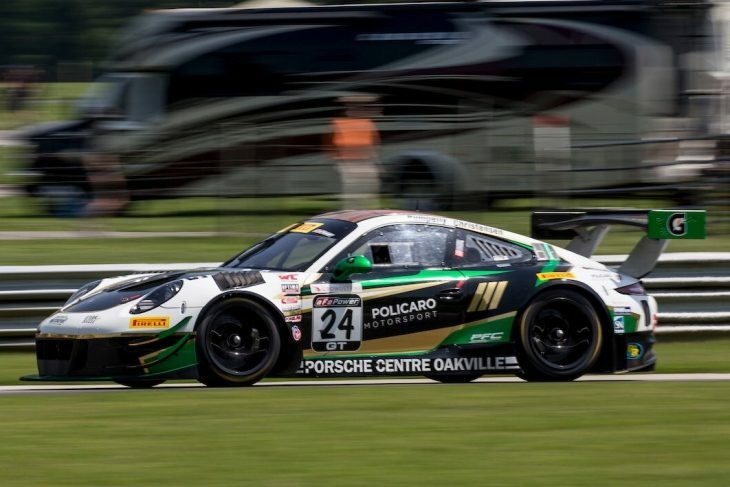 At Lime Rock Park, the rookie had his most successful professional race weekend to date, scoring both pole positions and finishing on the podium for the two races. In the final two events of the 2018 season, the #71 received the new evo kit, performing strongly to earn two top-five finishes in the finale. 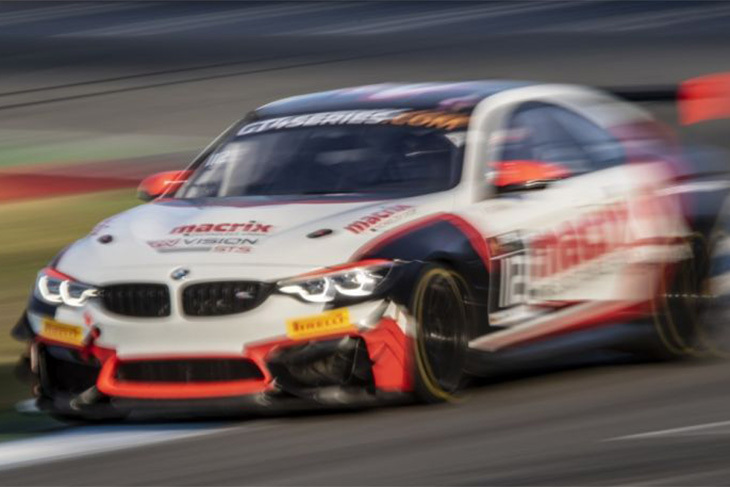 German-Italian duo Marius Zug and Gabriele Piana will line up together in one of RN Vision STS’ BMW M4 GT4s in the 2019 GT4 European Series. In its third year in the GT4 European Series and its second consecutive season with the BMW M4 GT4, the 2017 vice-champion, RN Vision, will enter two cars in this year’s championship. Both of Aston Martin customer team Street Art’s driver duos for its GT4 European Series campaign have now been signed up. Following the earlier announcement of Swiss driver Pascal Bachmann and Luxembourg’s Clément Seyler driving for the team in the Am Cup, the Belgian team has now confirmed its the line-up of its second Aston Martin. 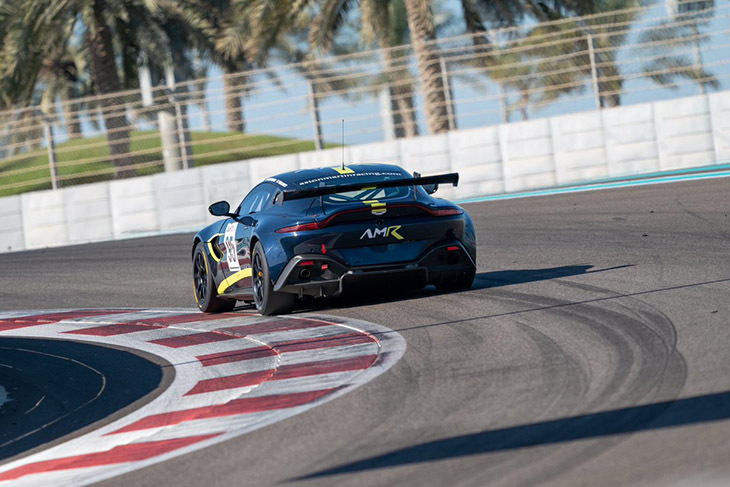 Frenchman Julien Darras and Belgian Jamie Vandenbalck will share the wheel of its second Aston Martin Vantage GT4 in the Silver Cup. “By forming this crew, we have achieved our objective. We will be represented in two categories: in the Am Cup by Pascal and Clément and in the Silver Cup by Julien and Jamie,” said Street Art Racing team manager Damien Hellebuyck. Phoenix Racing will continue to race in the GT4 European Series in 2019, with defending champion and 2018 Pirelli Junior Cup winner Nicolaj Mølller Madsen and Cédric Freiburghaus announced as its first pairing for the new season. The Nürburgring based team will continue to race the Audi R8 LMS GT4 in the series, aiming to defend the Silver Cup drivers title and to fight for the Teams Trophy. Both again feature this year as part of a Pro-Am line-up that sees ex-Formula 1 driver Rio Haryanto contesting all six rounds. Tjiptobiantoro joins the Indonesian at Sepang, Buriram, Fuji and Yeongam while Teo will race at Suzuka and Shanghai. JR-M, one of China’s leading GT teams will race in World Challenge Asia full-time this year, with the driver pairing of Li Chao and Chris van der Drift and a new Porsche 911 GT3 R.
The team’s duo will look to continue their successful run together after finishing second overall in the China GT Championship for the past two years. 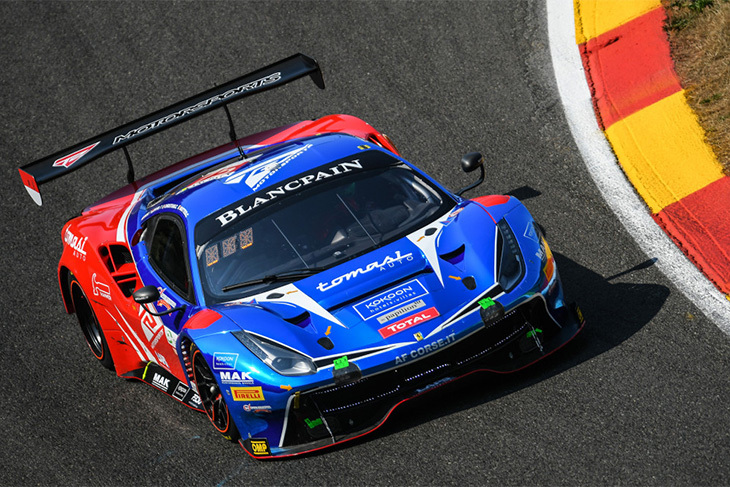 This news follows JR-M’s one-off Blancpain GT Series Asia appearance in Shanghai last season when Chao and Van der Drift sampled their first taste of the championship together. The new McLaren 720S GT3 will make its CAMS Australian GT debut this season, though the team and the drivers set to run the car are yet to be revealed. 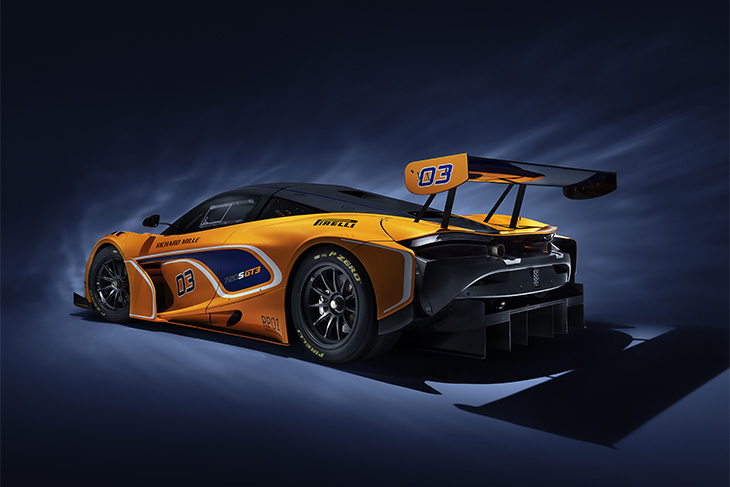 The British manufacturer is also rumoured to be racing in the series with a minimum of three cars on the grid by mid-season, including a McLaren 570S GT4. 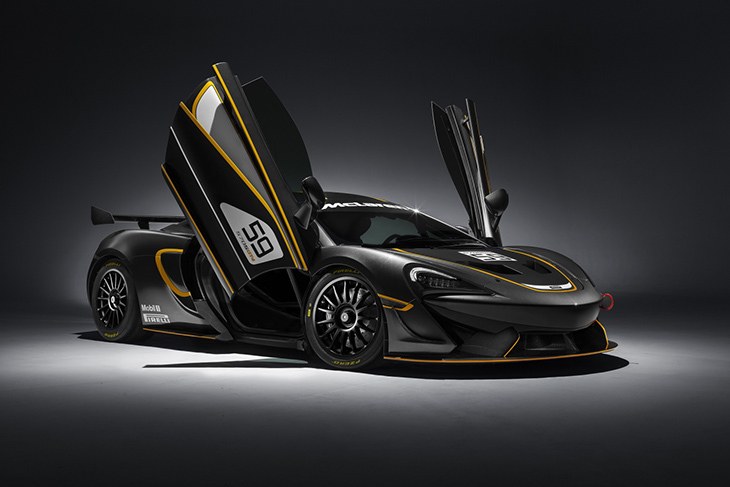 Whilst a second 570S GT4 is likely to make an appearance mid-year, the GT4 is expected to be on the grid in Melbourne for the season-opening Australian Grand Prix round at Albert Park (14-17 March). Former F1 driver Giancarlo Fisichella and 1997 F1 World Champion Jacques Villeneuve will race together in the 2019 Italian GT championship with Scuderia Baldini in a Ferrari 488 GT3. The duo will take on the full season, racing with a third yet-to-be-confirmed driver.